Longxiang Group Limited was established in Dongguan city in 1998. 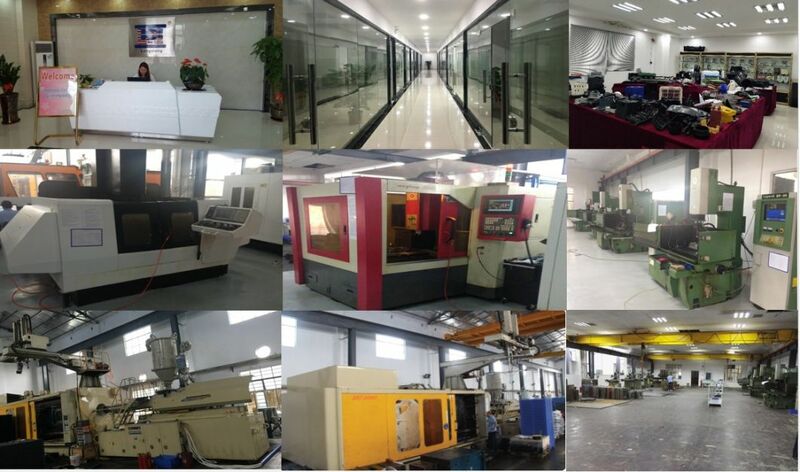 After over 15 years of hard work, Longxiang has grown to be one of the highest reputable mould maker in China with 120 employees and 5000 sq. Meter working shop. Up to now, Longxiang has exported about 2400 sets of moulds to 38 countries. 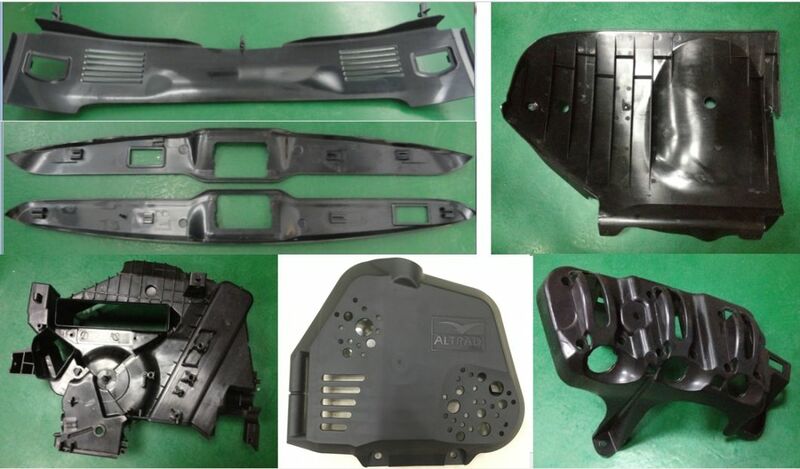 The moulds we made include automotive parts (dashboards, inner decorating accessories, etc. ), electrical appliances (washing machine, air conditioner, refrigerator, television, etc. ), IT industry products (cell phones, computer, etc. ), householder products (micro-wave oven, juicer, etc. ), office accessories (telephone, printer, etc. ) as well as other various of products. We look forward to participating at the success of your next project. 2.Â Negotiation: Material, cavity, price, delivery time, payment term, etc. 8.Â Sample Confirm: Send you sample for conform it, if not satisfied by customer. We modify mould. Â Â Â Â A: Plastic injection molding and mass production for plastic parts. 2.Â Q: Which kind information need for quotation? Â Â Â Â Â Â Â Â Â Â 5) Mould steel type, P20, 718, 2738, H13, S136, 2316, an so on. 3.Â Q: I have no 3D drawing, how should I start the new project? Â Â Â Â Â A: You can supply us a sample or tell me your idea,we will help to finish theÂ 3D drawing design. Â Â Â Â A: Usually it will take about one month to finish the mold. Â Â Â Â A: After mold finished, We will make some samples for you to check as soon as we finish the mold and then deliver the samples for you to check. Â Â Â Â A: You can tell us your comment about the samples after you receive them.If there is any dimension different from the drawing,we will modify the mold for free in our side and then make the new samples. Â Â Â Â Â A: Customer paid the mould so it all belong to Customer. 2.Â Products are supplied to over 50 countries. 3.Â One-stop service for aluminum profiles, plastic parts, rubber parts, and moulds. Save time and save money for you. 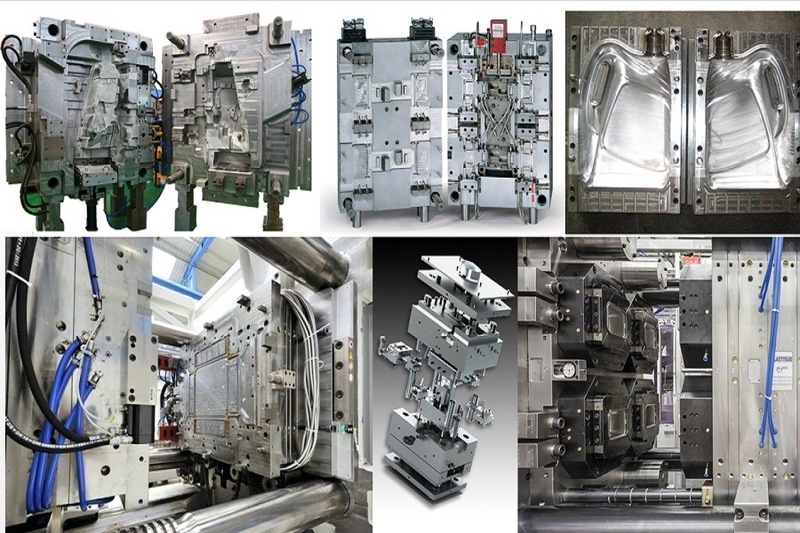 4.Â In-house mold design and building capabilities. 6.Â Keep secret to your idea and your design. 7.Â 24 hours (two shifts) / 6 days for production. 8.Â Professional design team, mold maker engineer. OEM/ODM service. 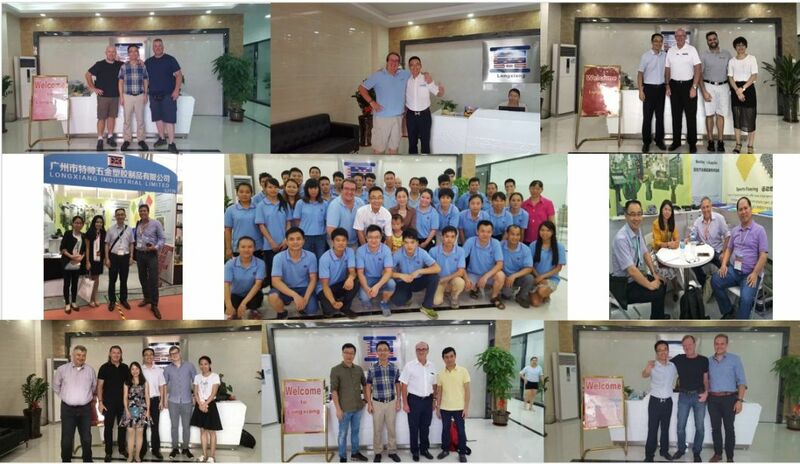 9.Â Professional QC and R&D teams to assure high quality. 10.Â Professional sales team. Good English capabilities and communication skills. 12.Â Prompt delivery. For prototype: 3-7 days. Production orders can be arranged specially to meet customer's urgent demands. 13.Â Geographical advantages: within 30 minutes to airport or sea port, near to Hongkong. Looking forward to having a good start for our reliable cooperation! Product categories of American Standard Malleable Iron Pipe Fittings, we are specialized manufacturers from China, American Standard Malleable Iron Pipe Fittings, American Standard Pipe Fittings suppliers/factory, wholesale high-quality products ofAmerican Ductile Iron Pipe Fittings R & D and manufacturing, we have the perfect after-sales service and technical support. Look forward to your cooperation!